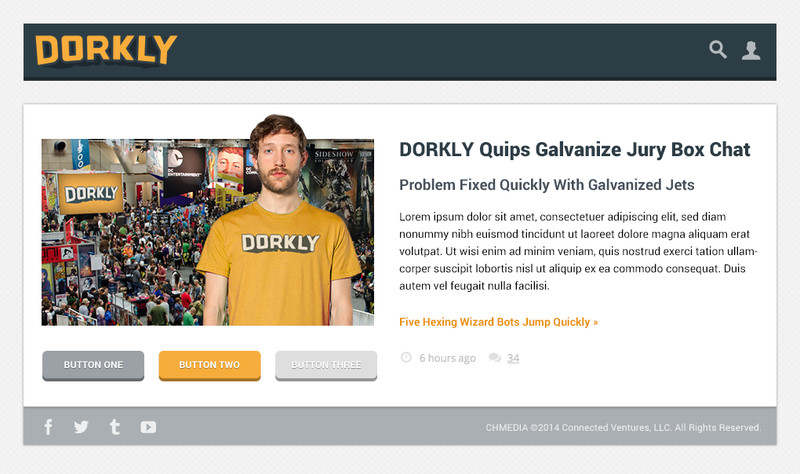 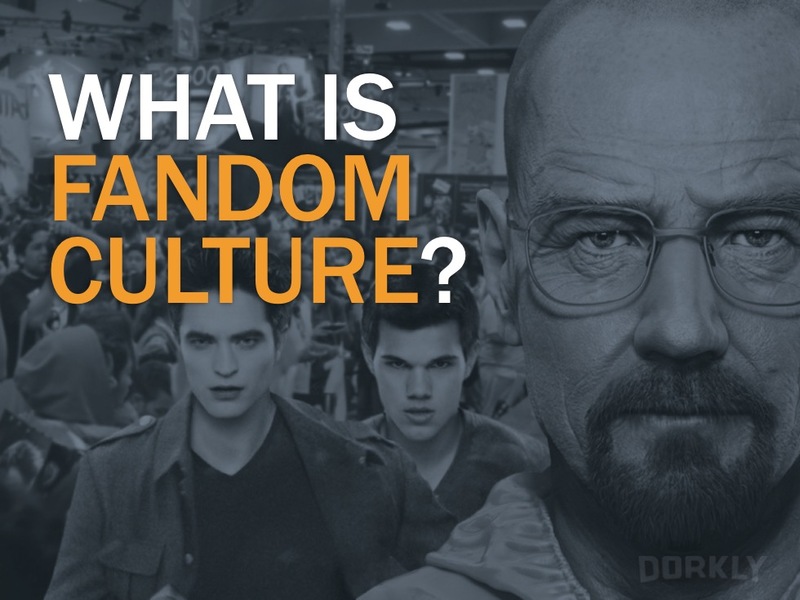 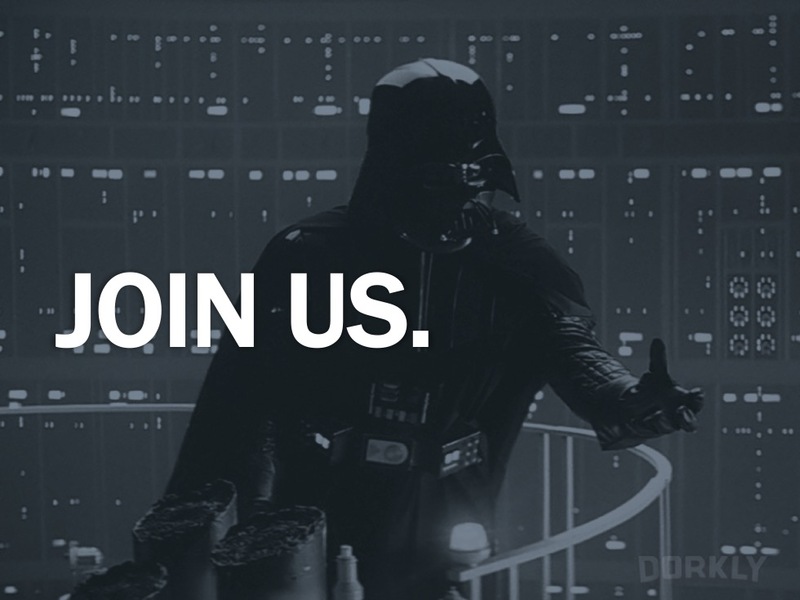 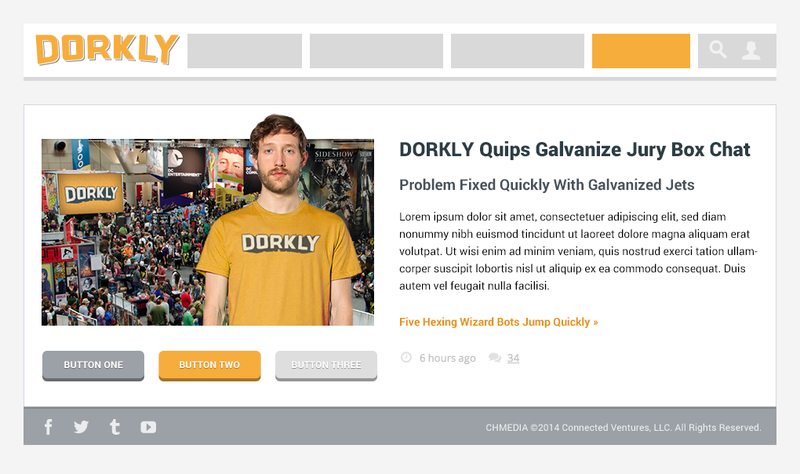 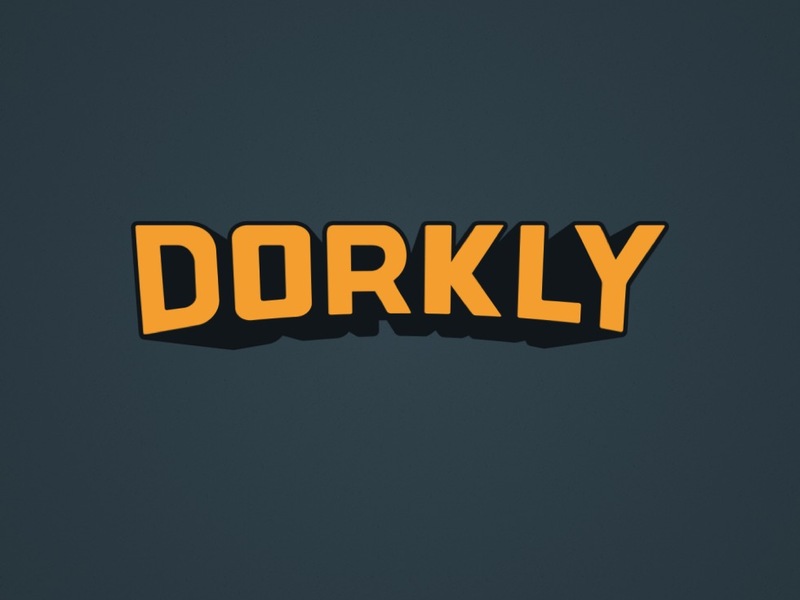 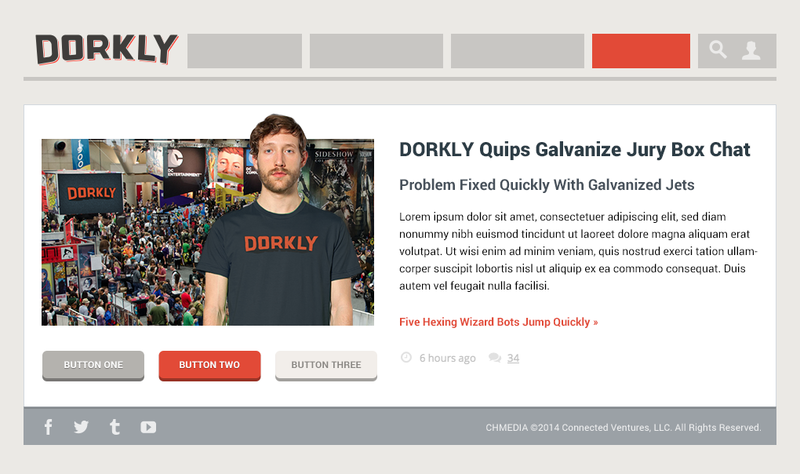 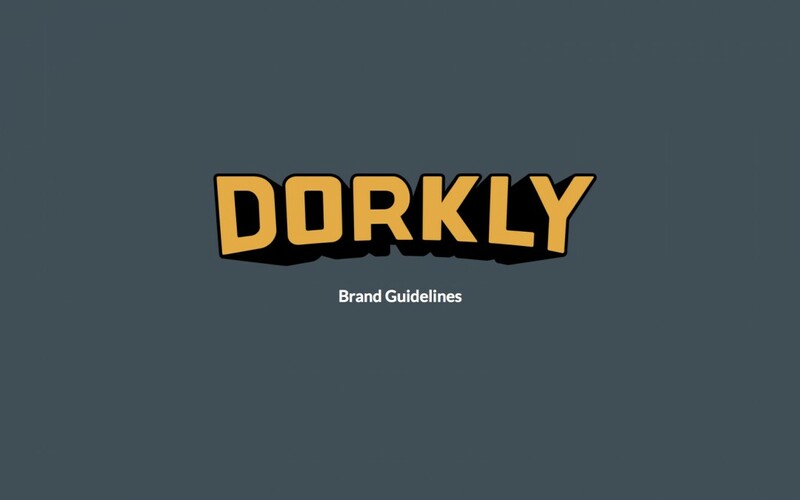 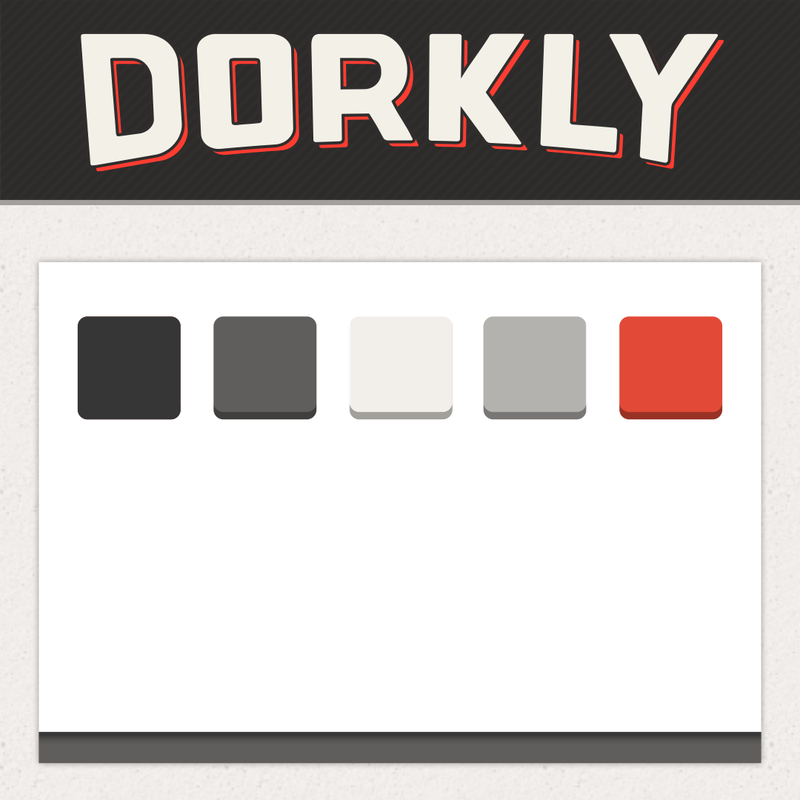 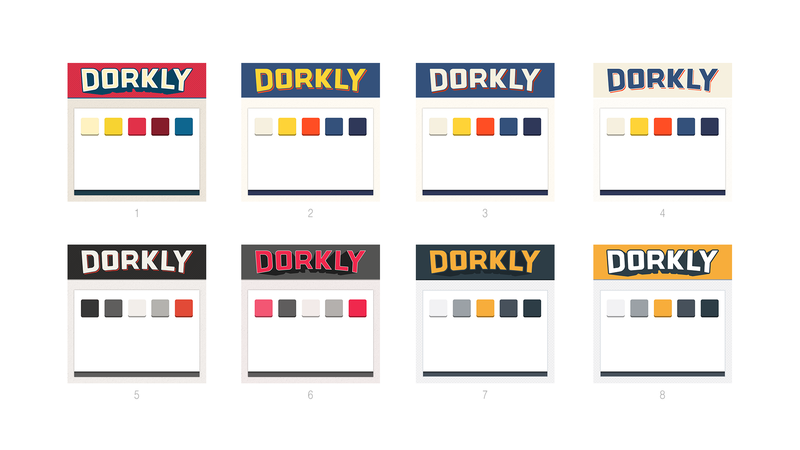 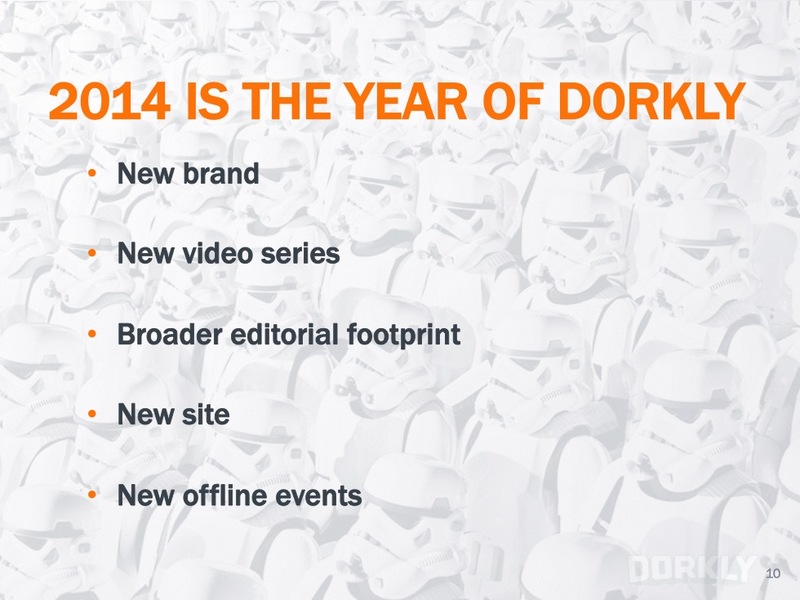 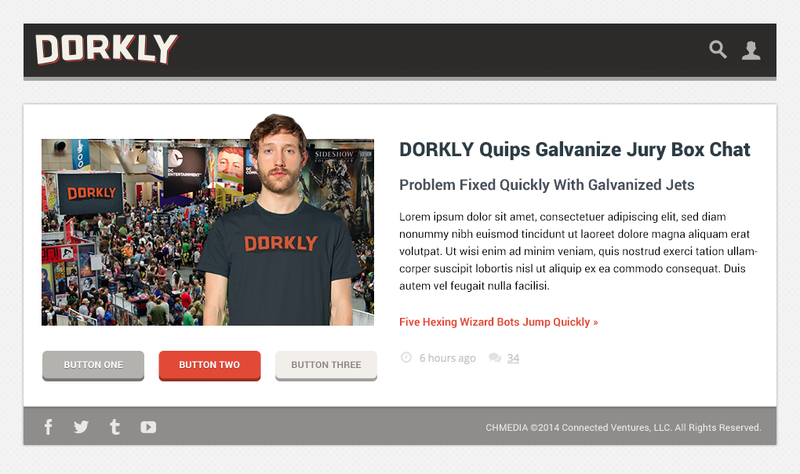 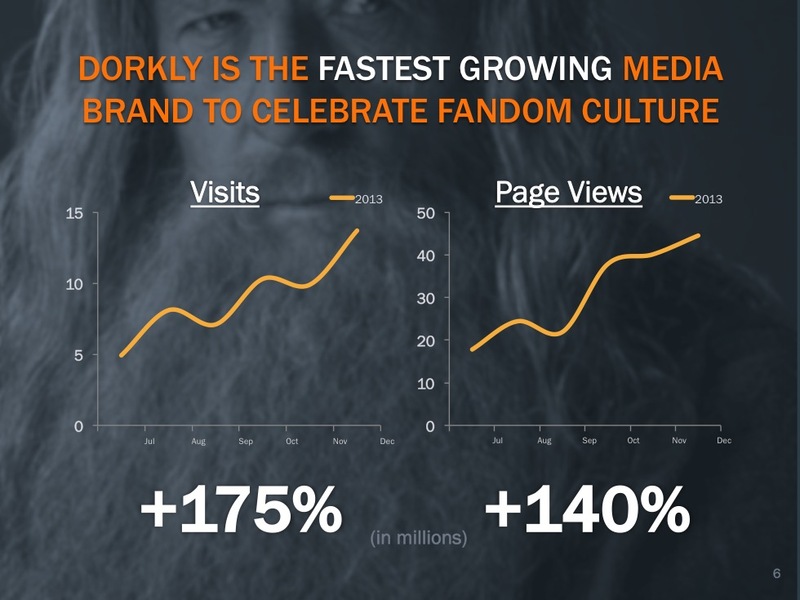 In 2013, Dorkly, a popular website among gamers, needed an identity makeover that would reflect it’s new focus on “Fandom” of movies, TV, comics, video games, and all things that people “nerd out” about. 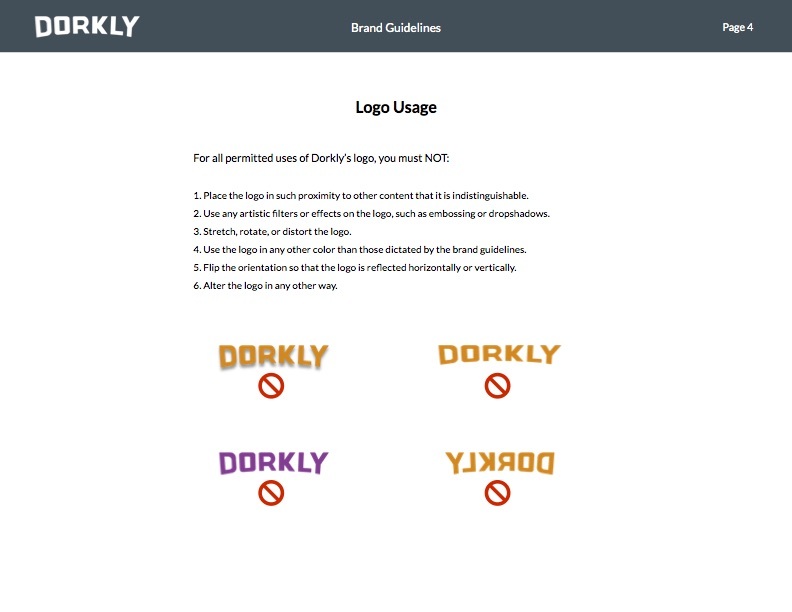 Previously known solely as a video game destination, the new look would have to capture the broader scope while remaining true to its roots. 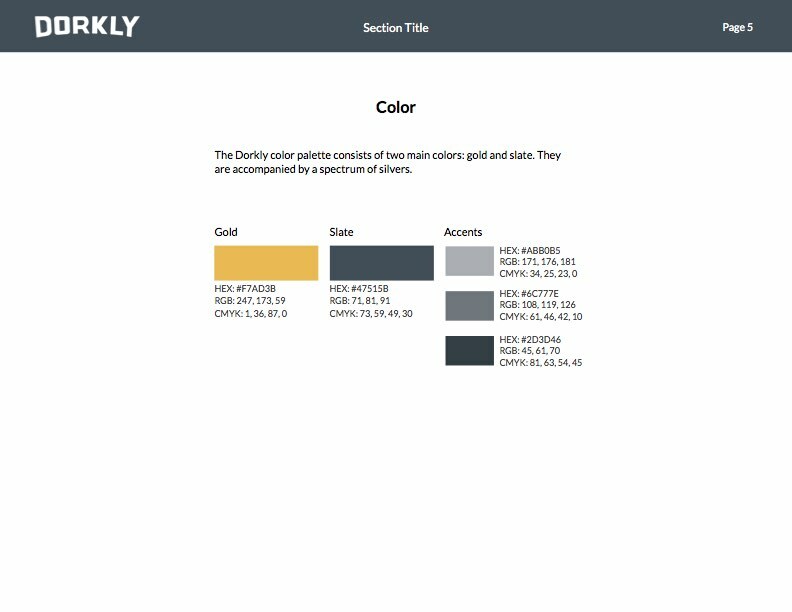 Through the early development process, color palates and basic UI elements were reviewed out of the context of wireframes or mockups to settle on the right brand expression. 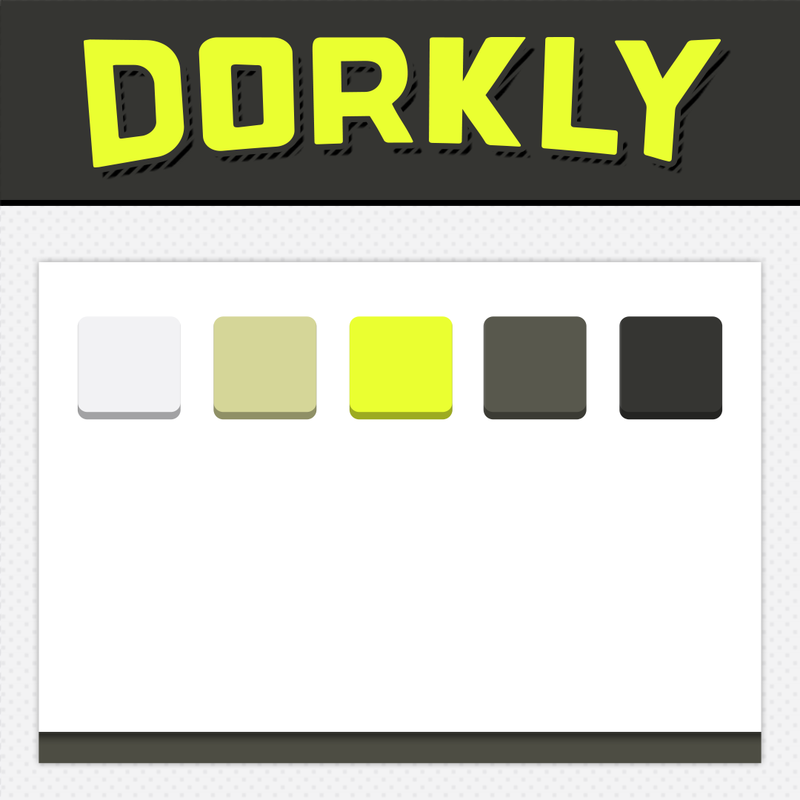 Additional UI elements were introduced as the color palette was refined. 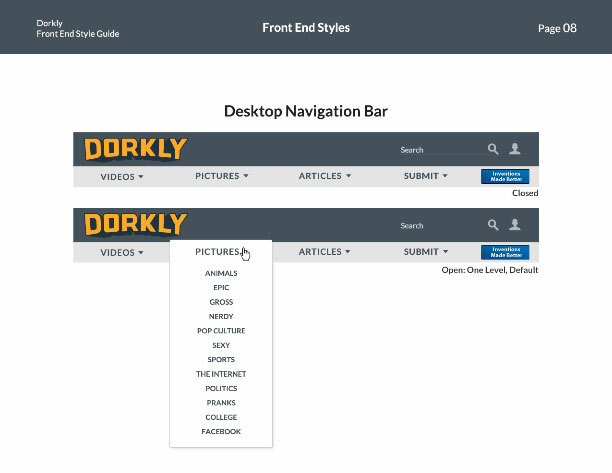 Once the core elements were decided upon, it was time to apply them to the wireframes. 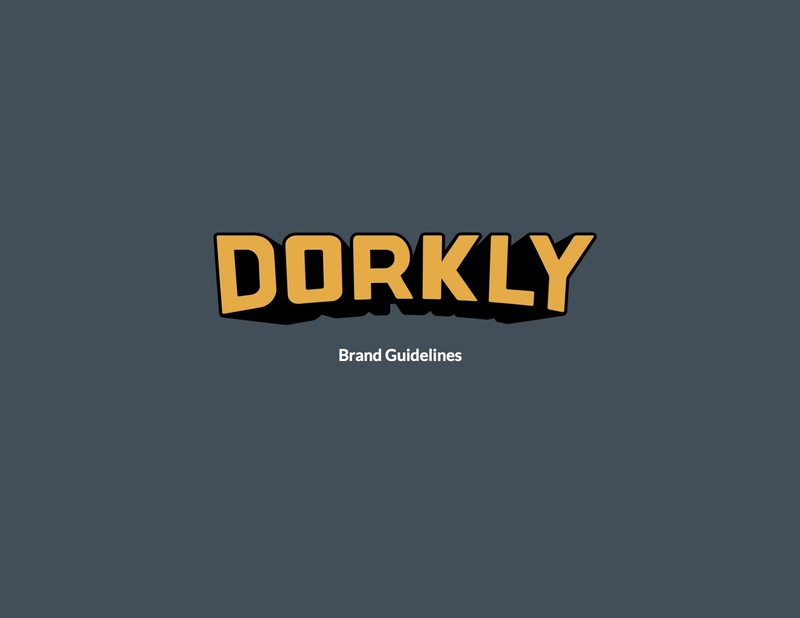 A brand guide was developed for business partners. 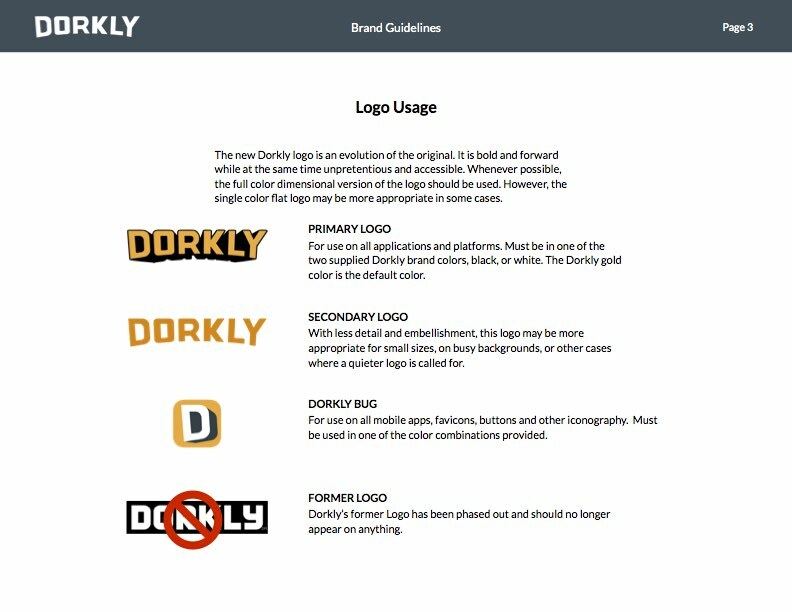 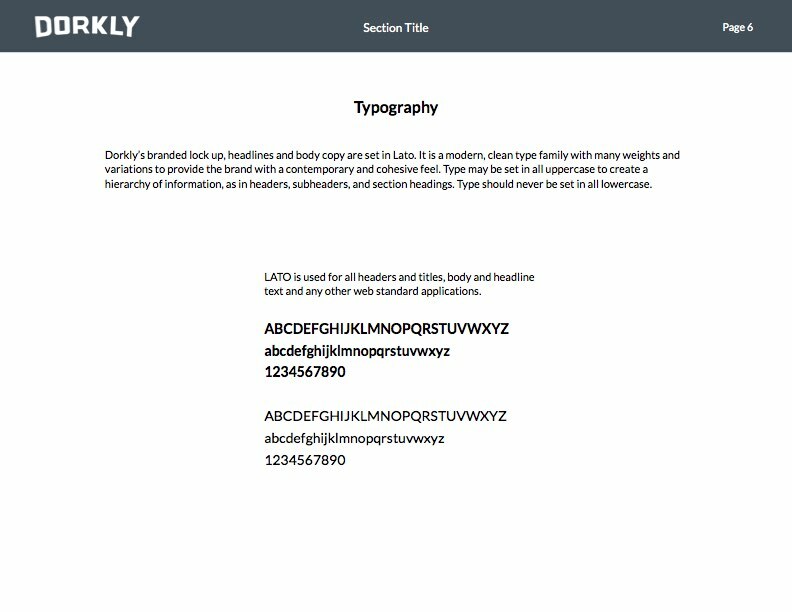 A detailed front-end style guide was developed for in-house design and development teams. 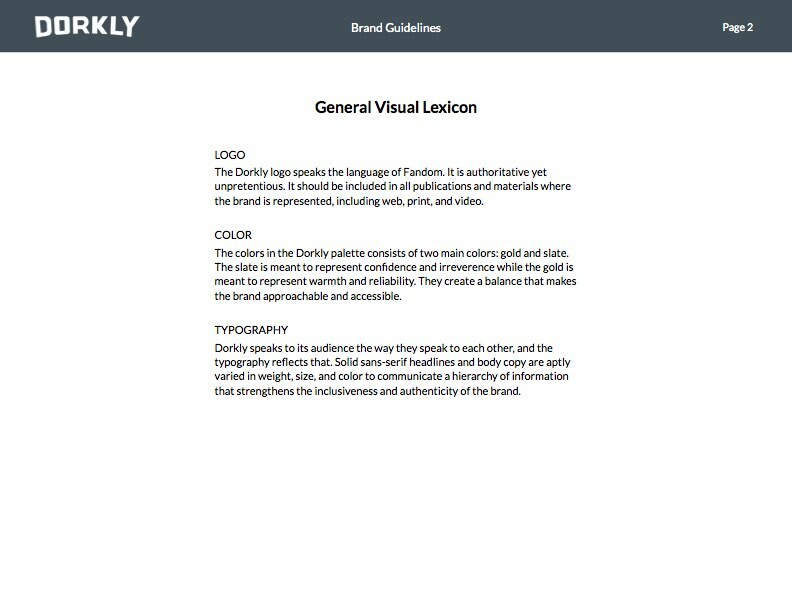 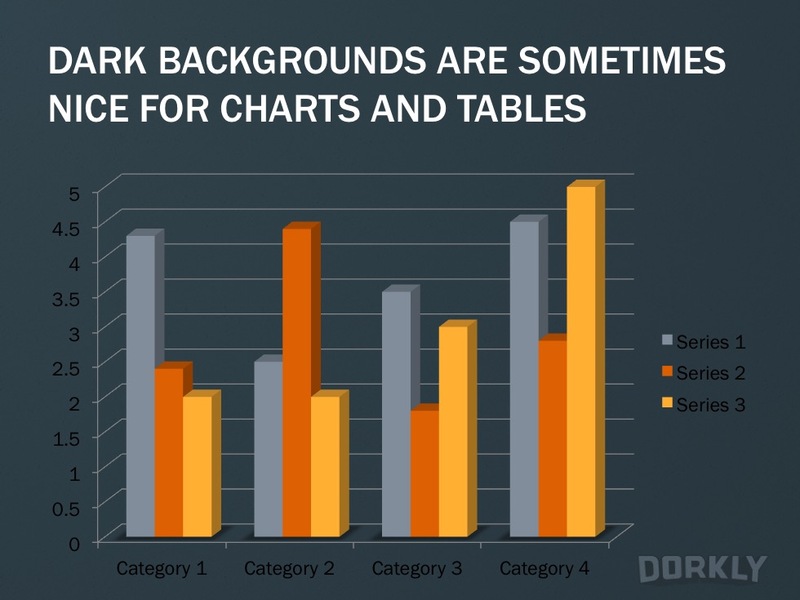 A presentation deck template loaded with imagery and alternate page configurations was developed for sales and executive teams.